After its two-day meeting that began on Monday, the Fortis board has decided to initiate a fresh, time-bound process to optimise the company's and shareholders' short and long term interests. Fortis Healthcare today decided to initiate a fresh, time-bound bidding process for its sale and terminated the offer from Munjal-Burman combine that was earlier accepted by the company's board. The move comes a day after the Munjal-Burman combine had given their consent to re-open the bidding process. After its two-day meeting that began on Monday, the Fortis board has decided to initiate a fresh, time-bound process to optimise the company's and shareholders' short and long term interests, according to a regulatory filing. 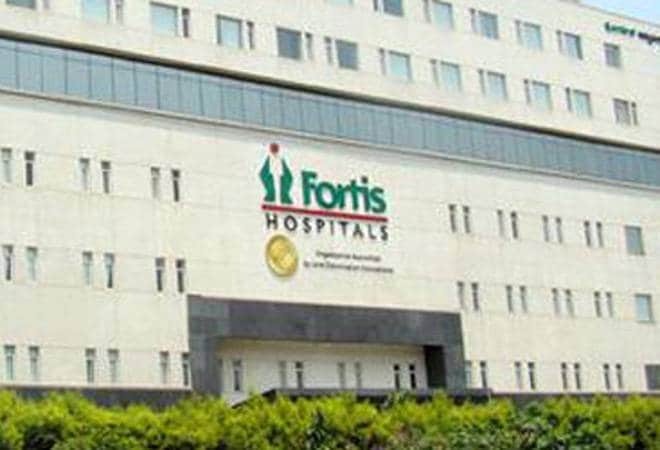 "Munjal-Burman consortium's offer accepted by the board (of Fortis) on May 10, 2018 stands mutually terminated," Fortis Healthcare Ltd (FHL) said in the filing. Based on the suitability of the offers evaluated earlier, the board has also decided to invite three bidders who had put in their offers -- Munjal-Burman combine, TPG-Manipal consortium, and Malaysia's IHH Healthcare Berhad to participate in the fresh round of bidding. The three entities would have to confirm adherence to the new bidding process by May 31, the filing said. As per the latest timeline, binding bids should be submitted on June 14 between 8.30 am to 9.30 am. Under the offer that was earlier accepted by the Fortis board, Munjals-Burmans combine was to also invest Rs 1,800 crore.